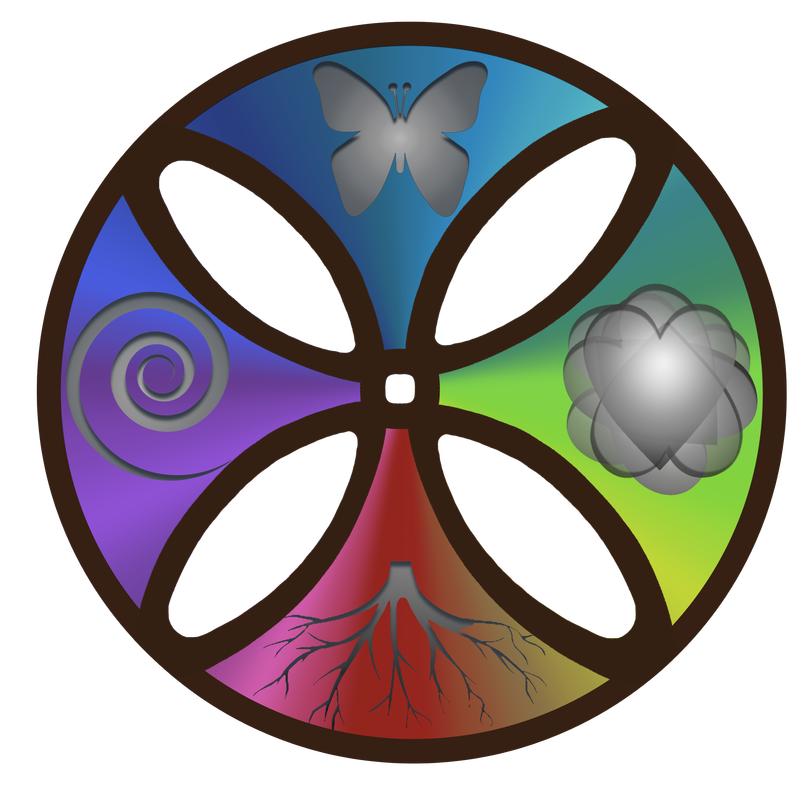 The original website and model was created to recognize and honor a relationship polarity and connection tool developed to support young people in making meaningful connections with each other and the adults that were trying to support them. As popularity of the model has grown, it has also evolved new layers and a new name. The Returning to Compassion model was renamed the Figure It In Empowerment model after multiple suggestions that businesses and corporations would benefit from this model if customized and rebranded to reflect more of the cognitive frame and the result that comes from practicing it (i.e., people describe feeling empowered!). If you have questions/comments, please leave them below. Feedback is always welcome. This model is a standalone teachable template that invites each of us when we are feeling trapped or frozen to come back to our sense of connection to each other and ourselves. It is designed so that we learn how to re-center without anything on the outside changing to fit our needs. It is a re-orienting “compass” that identifies polarizing relationships and where one fits in those polarities. 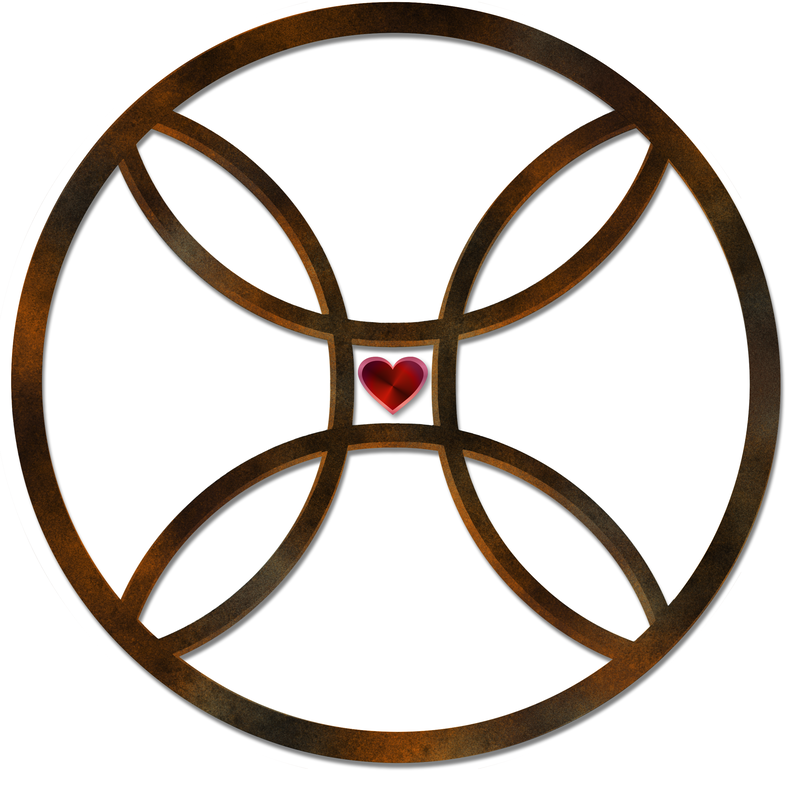 Using a catchy visual and simple recipe for each polarity/archetype we embody in negative interactions, it teaches us how to get back to the humanness of heart and reconnect to those around us in a meaningful way. Used with a variety of populations, this model can be helpful in working with any kind of relationship to support a new understanding of when we are caught in compassion-fatigue cycles instead of inspiring connections. As everyone remembers their curiosity, more positive effects are evident around us, within our own reactive patterns, and in the group dynamics of the our family, friendship, and professional circles. The model reminds us of the positive effects we are all having on each other and ourselves. Ruth Diaz has been supporting individuals and groups as a strength’s based Gestalt therapist and organizational consultant in Portland, Oregon. She is a licensed therapist and completed her doctorate in clinical psychology at Pacific University where she pursued special projects and research on healthcare technology and re-defining disability. One of Ruth’s passions has been working with non-profit organizations in realizing their potential. The Inner Yaga foundation, Stand for Courage, and the Decision Education foundation are just a few groups who have enlisted Ruth’s advice on the many interpersonal layers and processes that create a happy, functioning, and purposeful workplace. Ruth is also described by some as an interpersonal and community-focused clinician, shaman, colleague, and friend.